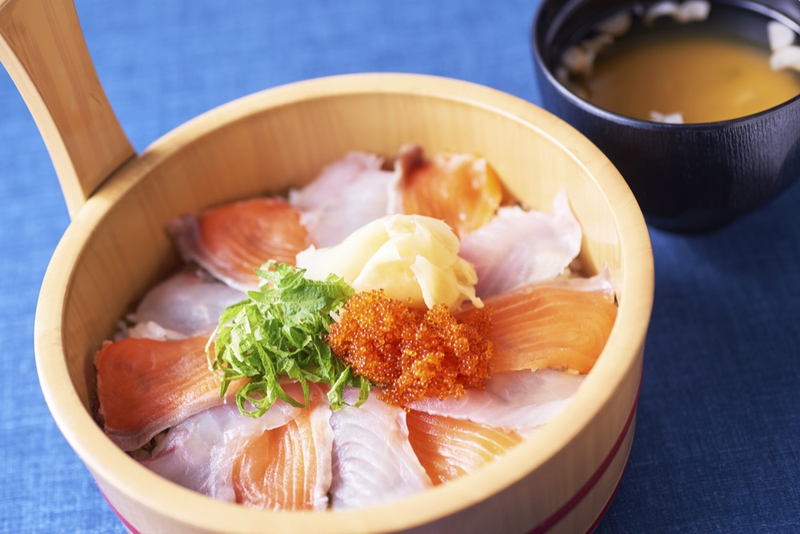 175°DENO (Sapporo Kita Exit) | Trippino HOKKAIDO - Discover cool things! 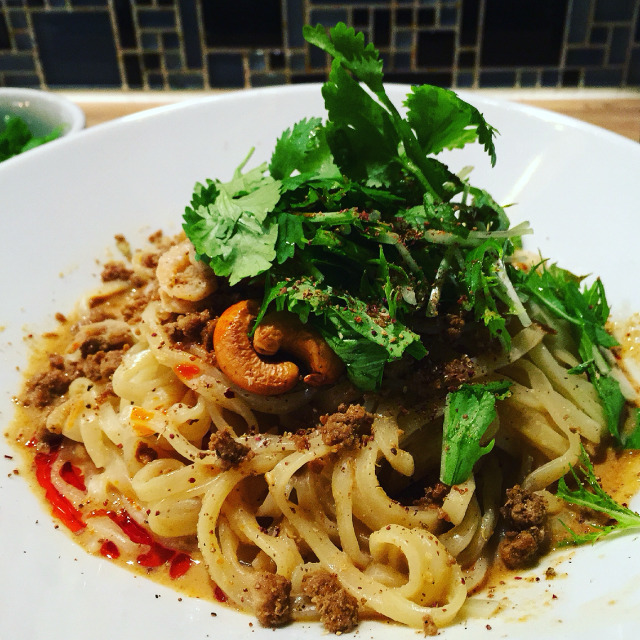 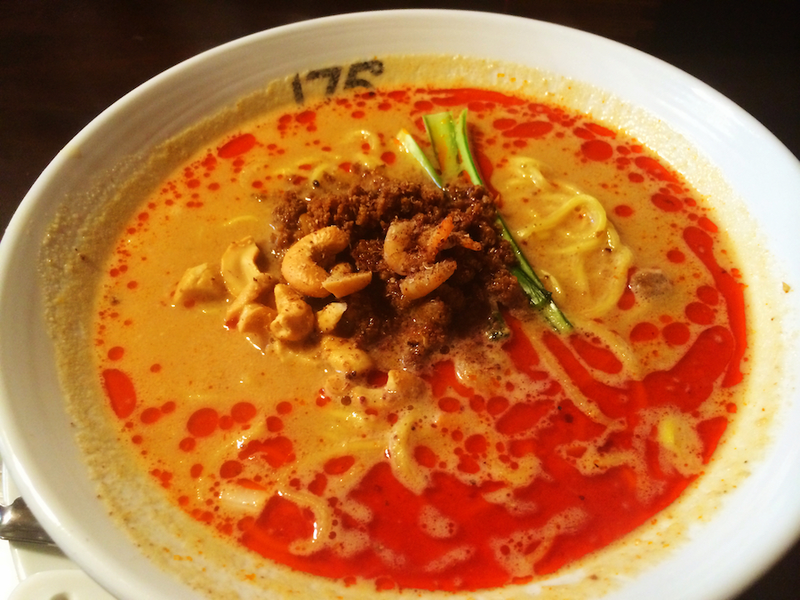 The most popular “tan tan noodles (dry)”! 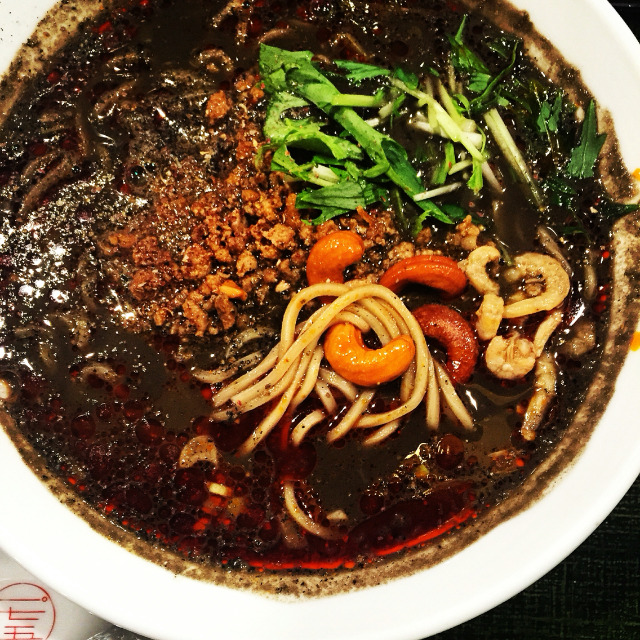 The shop owner creates the harmony of spiciness, sour, bitter and other tastes in their homemade chilly oil made using spices bought directly from the Sichuan Province.